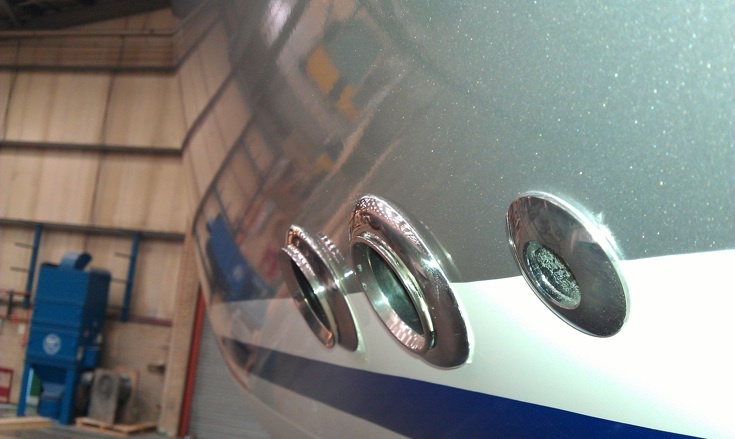 Gunfleet 43′ vinyl finished in stunning metallic silver. 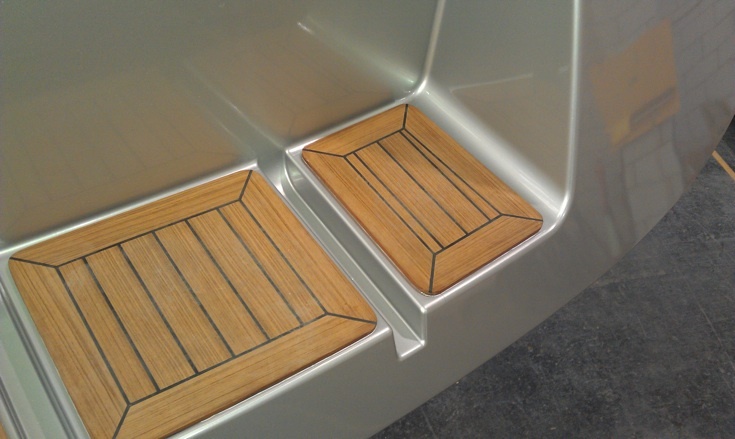 3 Gunfleet Marine is a new boat manufacturer in the UK, building top end fast cruising boats. 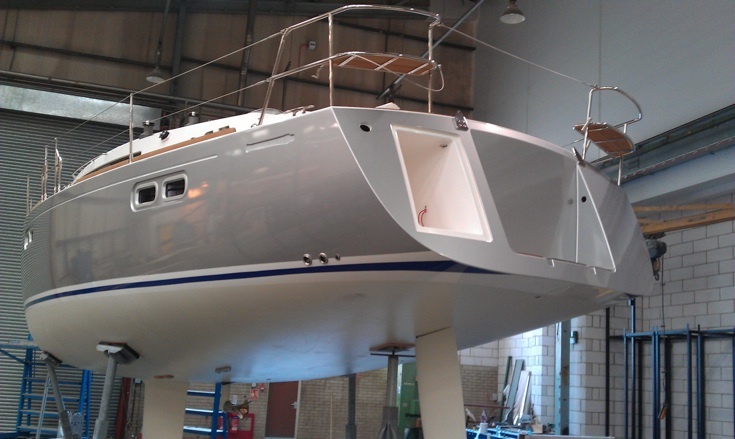 Their recent customer opted to transform the white hull with a metallic silver finish to give a unique look. This included complex detailing on the transom and in and around the bathing platform. The job was completed within 3 days. Gunfleet Marine and the proud new owner of his striking silver yacht were so pleased with the end result that the 43′ Yacht was recently exhibited at the Southampton Boat Show, showcasing the benefits of vinyl up close and drawing quite a crowd. 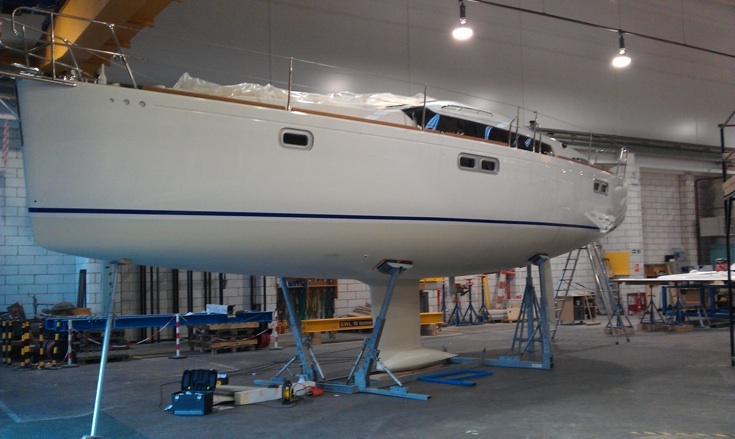 “Thank you for the lovely vinyl wrap you did on our Gunfleet 43.